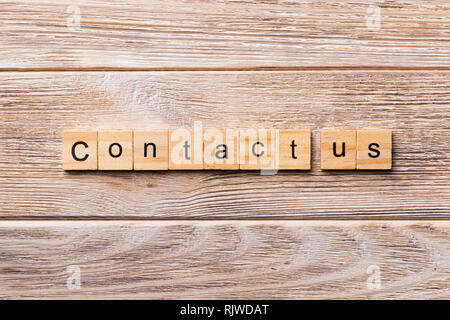 Contact Us word written on wood block. 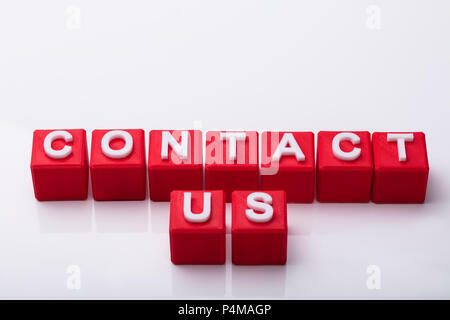 Contact Us text on wooden table for your desing, concept. 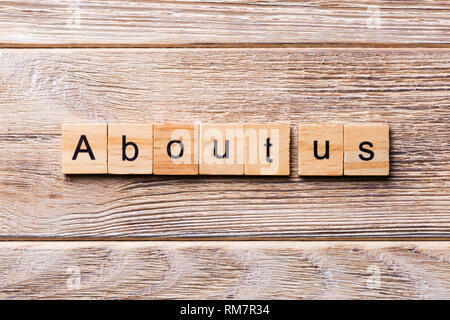 About us word written on wood block. 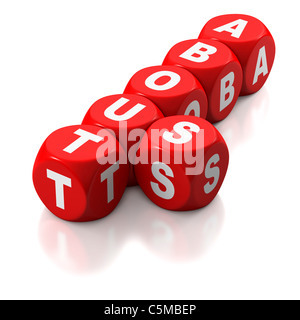 About us text on wooden table for your desing, concept.